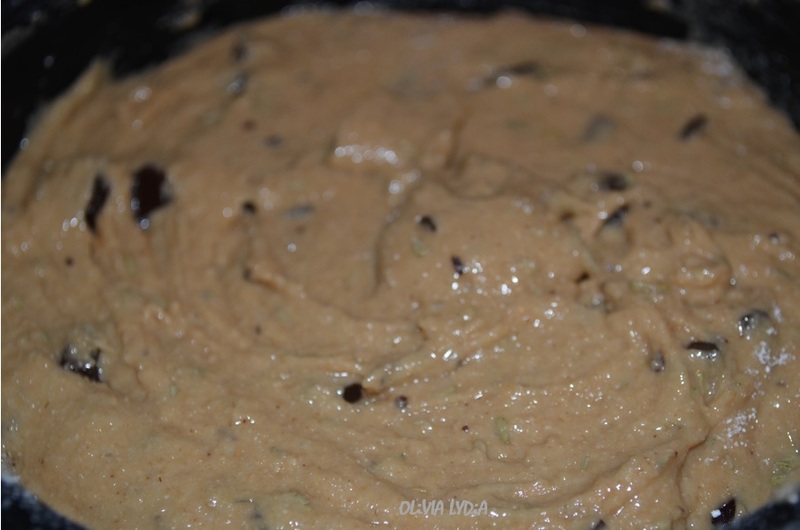 Green Chocolate Chip Cookies (V, GF) – Olive For Greens. You might be looking at the picture thinking “These aren’t green!” Well, they may not be green with food coloring, BUT there are green flecks in it. Can you see them?! 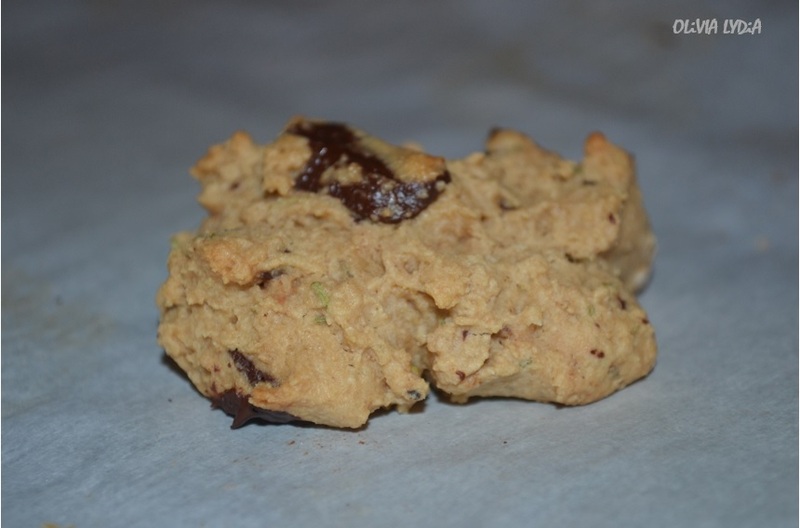 In fact the first person to try these said, “What’s the green stuff inside?” I called these Green Chocolate Chip cookies because I added rosemary to them. I got the idea from Isa Moskawitz. 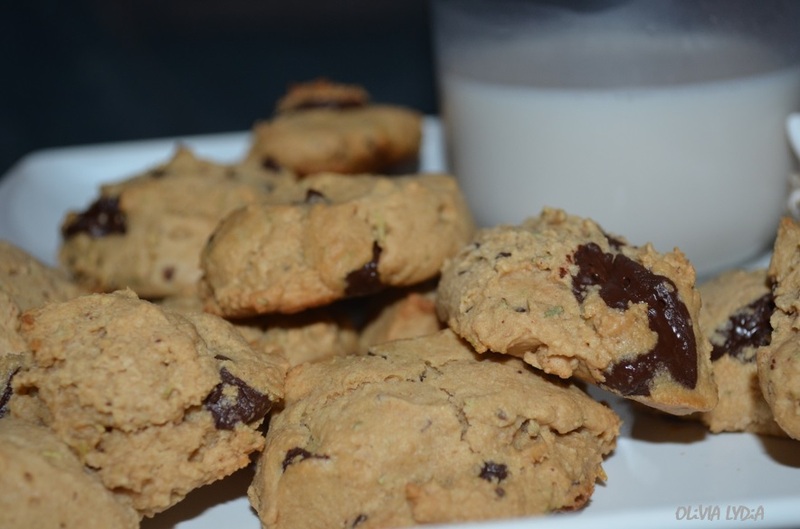 Isa has a rosemary chocolate chip recipe that I admire. The only bad thing was the gluten and loads of sugar. 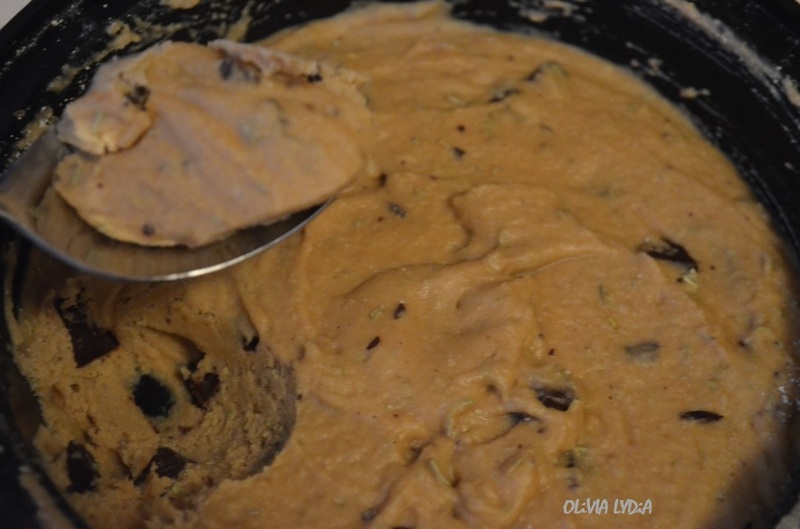 I added my own twist to this making it both vegan/vegetarian-friendly and, though they may not look it, Healthy! Please note that baking is not my strong suite! Specifically, baking baked goods. It is a totally difference animal than cooking stove top! I hope you enjoy these- I think I did pretty good, if I do say so myself. Add the dry ingredients in one bowl and the wet ingredients in a separate bowl- except the egg replacer, if using. 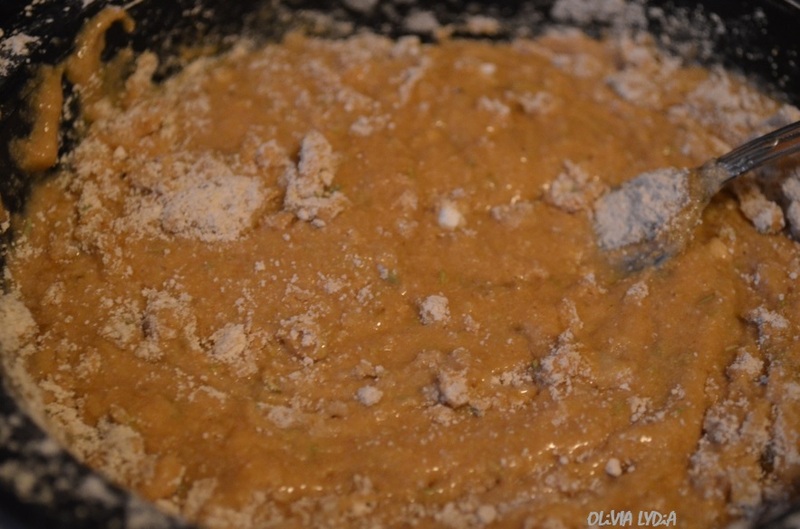 Mix each well then combine wet and dry ingredients together. 2. 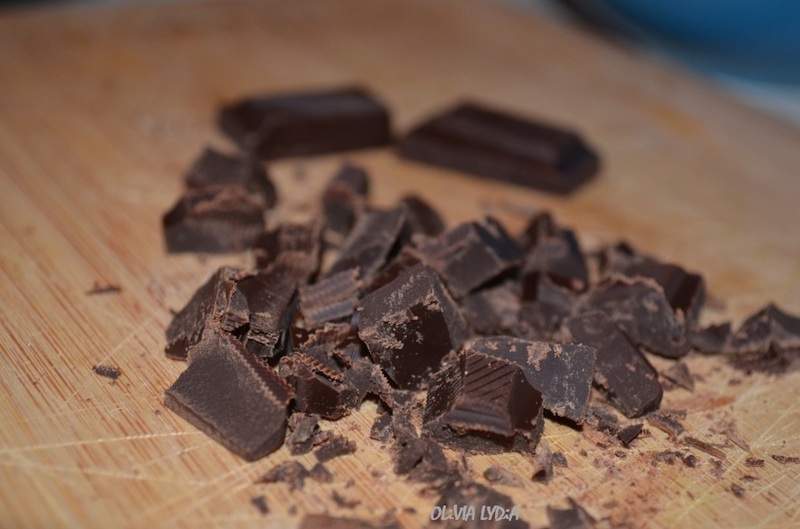 Now add the chocolate. The Ener-G egg replacer mixture goes in last, if using. 3. Place the bowl in the refrigerator for 30 minutes. Trust me, this needs to set in the refrigerator. I learned the hard way! 4. Preheat the oven to 350 degrees Fahrenheit. The dough will be soft but firm. 5. 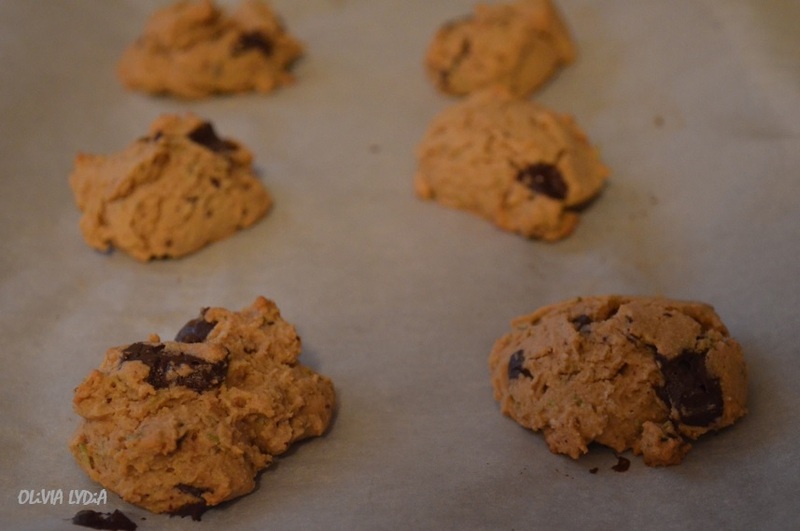 On a baking sheet lined with parchment paper, scoop about a tablespoon (or less) of cookie dough on the sheet. Leaving space between each cookie. 6. 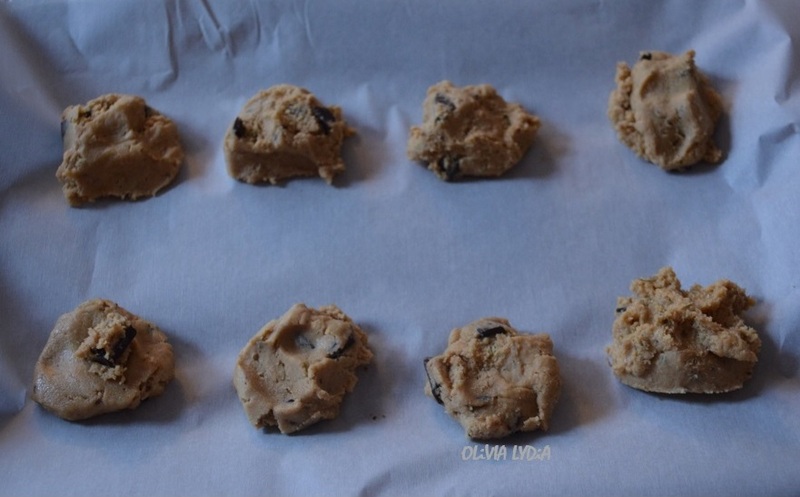 Bake 10-12 minutes- cookies will be golden and soft. 8. …Or with a glass of [almond] milk! I love rosemary in baking! These look so wonderful! 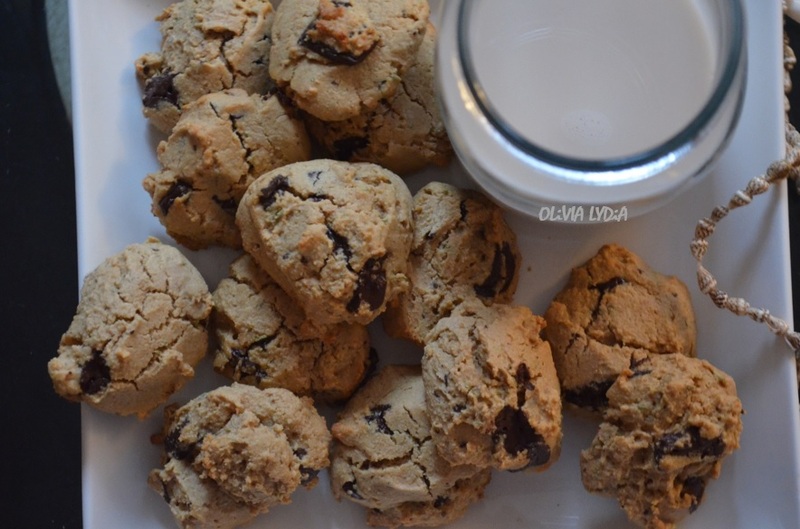 Pingback: Cozy Cookies aka Lavender Herb Cookies – Olive For Greens.